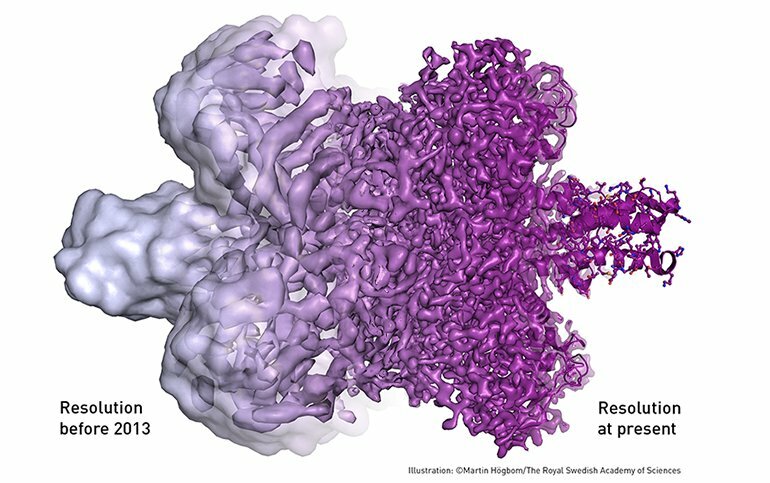 The 2017 Nobel Prize for Chemistry has been awarded to Jacques Dubochet, Joachim Frank and Richard Henderson for the development of cryo-electron microscopy. Dubochet, who is now retired, is Swiss; Frank, of Columbia University, New York, is German, and Henderson, of the MRC laboratory of molecular biology in Cambridge, is Scottish. Cryo-electron microscopy was first developed in the 1980s as a means of imaging biological specimens without their delicate tissues being damaged by the process of electron microscopy, which had previously been limited to non-living subjects. It depends on being able to cool a sample of a biological substance in water so fast that it becomes glass like, preserving its natural state without damage and allowing it to be imaged by an electron microscope with no need for fixing or staining, because electron microscopy takes place under vacuum, non-vitrified water evaporates during the process. The cooling technique was first demonstrated by Dubochet, while Frank developed image processing techniques that allowed complex protein molecules to be viewed in 3D; Henderson moved the technique on by imaging a bacteria molecule at atomic resolution. Since its inception, the technique has been used to provide images of cell membranes, structures such as the “needle” used by the salmonella bacteriium to attack cells, and in designing drug molecules to attach to specific targets in new therapies. “To give one example, last year the 3D structure of the enzyme producing the amyloid of Alzheimer’s disease was published using this technology. Knowing this structure opens up the possibility of rational drug design in this area,” commented John Hardy, Prof of neuroscience at UCL. “I am delighted to see this research recognised in this way. 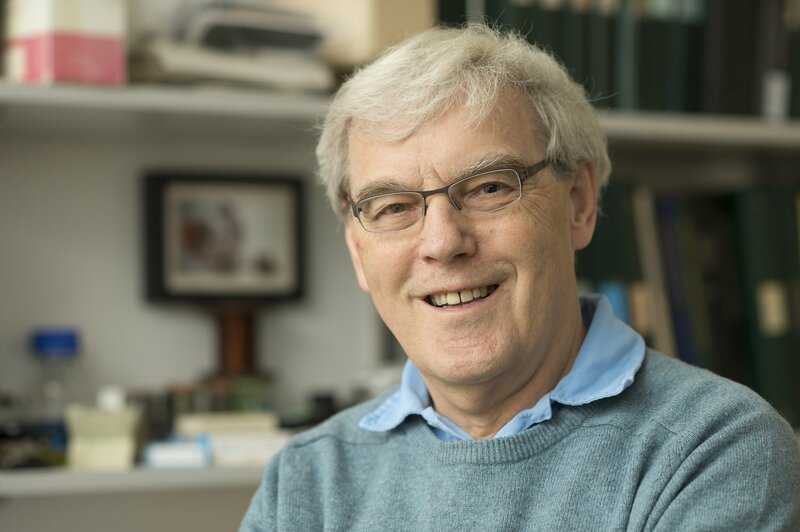 It is truly transformative allowing us to see new images of biomolecules – I am personally very happy for Richard who predicted this would be possible many years previously,” added Dame Carol Robinson, Professor of Chemistry at the Physical and Theoretical Chemistry Laboratory, Oxford University. Last week’s poll: Should the UK review its onshore wind policy? While my understanding of this is negligible, it looks as though the prize has been well-earned and well justified. Hope that the benefits do accrue.